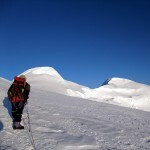 Are you keen to branch out and develop the skills to climb higher peaks? Here are five objectives that should be on your to-do list. 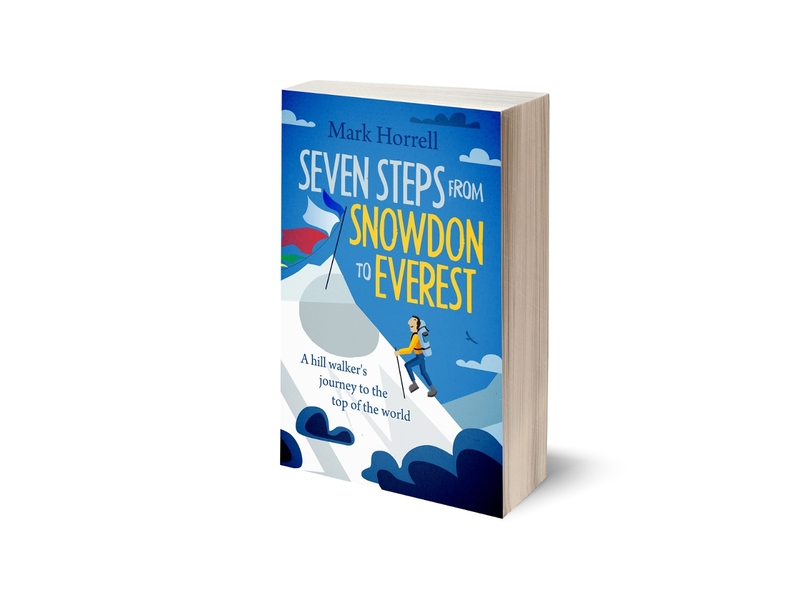 It took me ten years to progress from being a regular UK hill walker to being a competent mountaineer with the skills and experience needed to reach the summit of Everest, a journey I documented in my book Seven Steps from Snowdon to Everest. 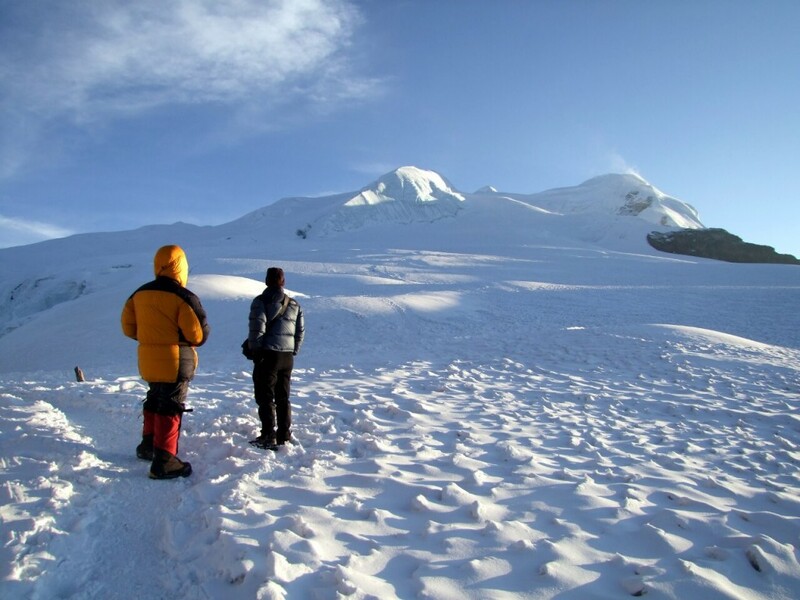 Here is a series of mountains further afield that more experienced hikers should visit if you are interested in reaching a challenging altitude. 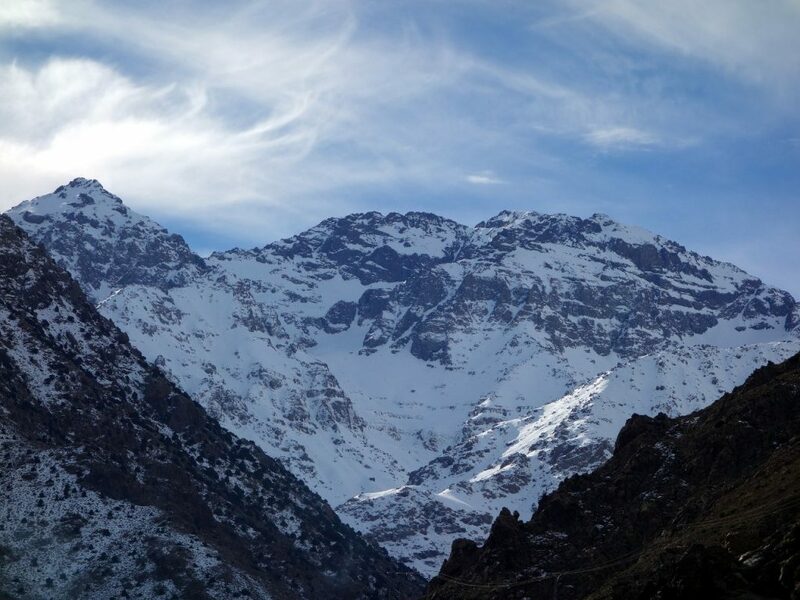 At 4,167m, Jebel Toubkal in Morocco’s High Atlas mountains is the highest peak in North Africa. It provides a good opportunity for a hill walker to get used to high altitude, without having to learn any of the technical skills you would need to reach a similar altitude in the Alps. It also has Marrakesh as its base, a city which is as vibrant and colourful a place to relax as anywhere in the world (though you need to be careful you don’t end up buying a carpet). 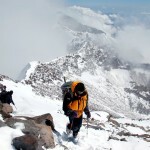 If you’re an experienced winter hill walker who is familiar with ice and axe crampons, then you can avoid the sweltering heat of summer by climbing Toubkal in winter instead, when there is always snow, but nothing very technical. The Everest Base Camp trek is completed ‘teahouse style’, in cosy lodges that provide hot meals and basic accommodation. It starts in Lukla at the comparatively low altitude of 2,800m, and takes you through many different climate zones in the course of its journey to the viewpoint of Kala Patthar at 5,643m. 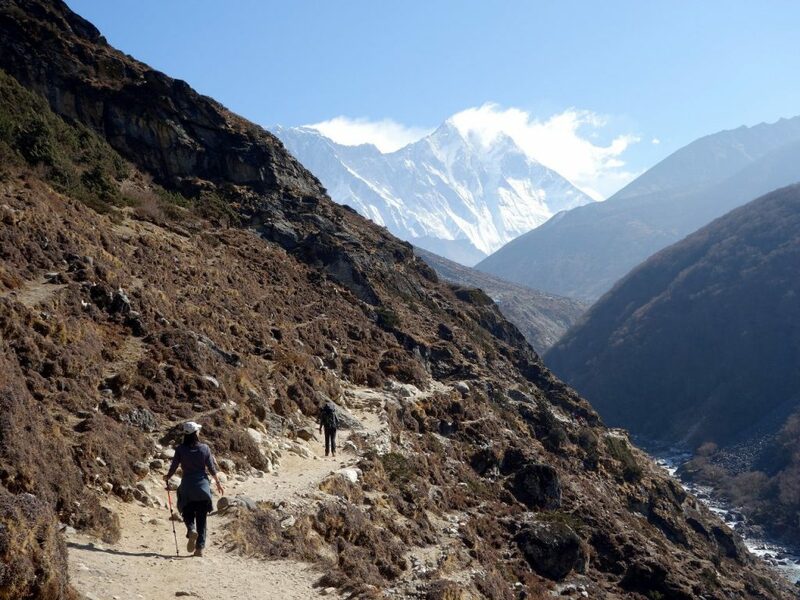 Starting off in farmland, you pass through colourful rhododendron forest, alpine conifer forest, grassy moorland of dwarf rhododendron and juniper, and finally the ice and boulder fields of the Khumbu Glacier. 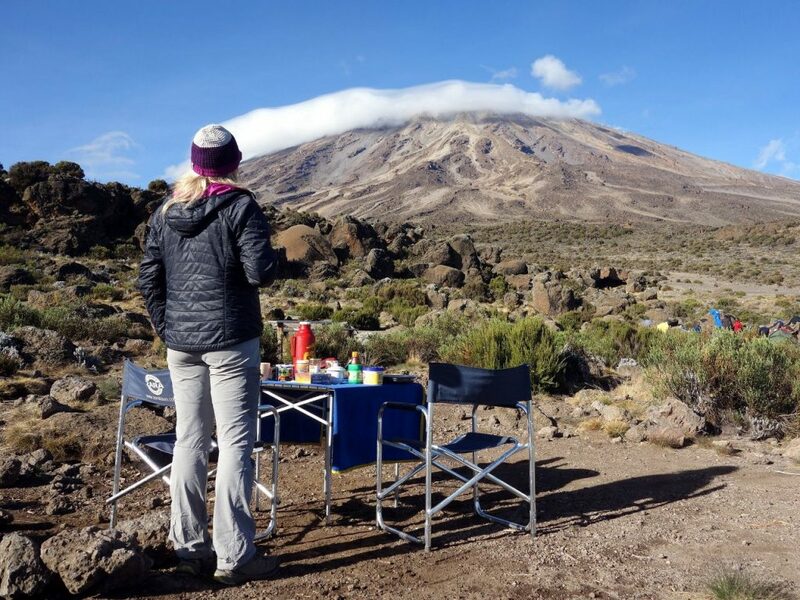 For many hill walkers, the idea of climbing the highest mountain in Africa sounds incredibly daunting and something they will need to train hard for, but if you’ve climbed Toubkal and trekked to Everest Base Camp, there’s no reason it needs to be. In fact, it’s the next logical step up. If you’re a fit hill walker who does regular exercise, and you know you can push yourself on long days, and if you’ve been to Everest Base Camp and can cope with the hardship (headaches, nausea, etc.) that sometimes go with high altitude, then you have nothing to fear from Kilimanjaro, and the whole experience should be fun. 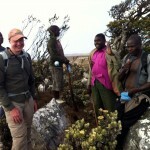 All of the above treks will take you to a high altitude without having to learn any technical skills. They are essentially just treks that can be completed by any fit hill walker. But if you want to continue your progression to higher altitudes, sooner or later you’re going to need to pick up some climbing skills – nothing too much, but just enough to get you over the tricky sections. If you want to learn more about my own experiences on these and other mountains on my way to the summit of Everest, then my book Seven Steps from Snowdon to Everest is available as an ebook or paperback. This blog post first appeared on TGO Online under the title Five treks and climbs to take you to a challenging altitude. Thanks for a great informative article, yet again sprinkled with humour. I would love to enter the realms of high altitude mountaineering but unfortunately life always seems to have other plans! I’ve done a winter ascent of Toubkal and it is as you say a brilliant place to start and I found the Everest Base Camp Trek an amazing experience so I guess this means that Kilimanjaro should be next on my list! Having said this I’m still enjoying the lower stuff having done the Cosmiques Arête a couple of years ago and the Marmolada in the Dolomites recently, unfortunately missing out on seeing Reinhold Messner as he was signing books at the foot of the mountain we were climbing that day! I just wanted to say that for the average, non superhuman like myself your blogs and books inspire me to always look to try that next step each time we plan a trip away as I know with enough effort it’s possible. I would also recommend Lenin peak. I just was there. You can book easily and the organisation was great. You summit 3 peaks normally. Uhin peak 5130ms and on the way up to camp 3 peak Razhdelnaya, 6148ms before You climb Lenin peak 7134ms. Technically not difficult and You can stop anytime if the altitude is to much. 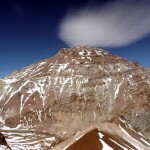 Basecamp at 3600ms and C1 at 4400ms. love reading your posts as always, it shows the accessible side to mountaineering. Same as Bruno, I have been thinking about Peak Lenin, however I am undecided. 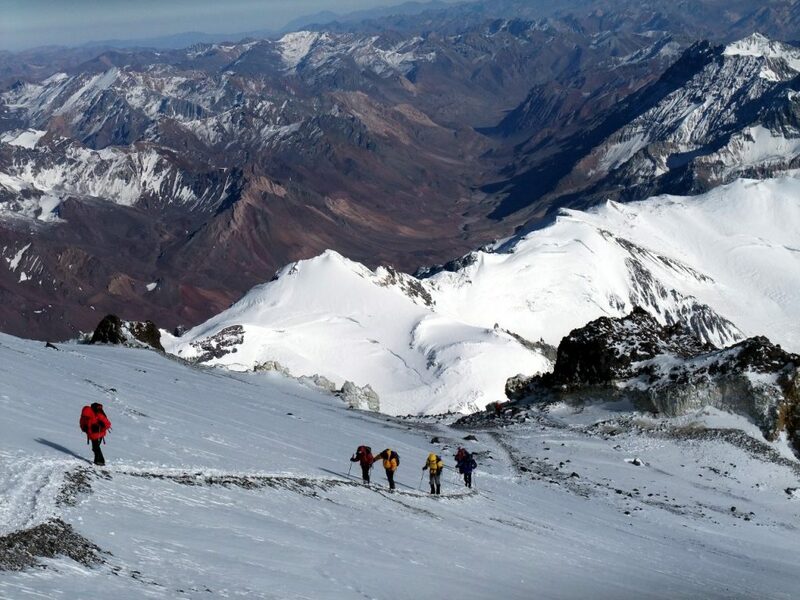 I have summitted Aconcagua this January, following on from a journey including Toubkal, Kili, Illinizas, Cayambe and Chimborazo. I would like to break the magic 7000 m barrier on a peak, which would you recommend? I am unsure about Lenin due to the very reasons you say here but also Ive heard it is very crowded. Hey Mark, excellent read as always! Last year after making the transition from a practicing to non-practicing alcoholic I set myself a 10 year target to climb Everest. I had also planned to write about it and retire from office life with the inevitable riches that would come my way. Ahem. I then read 7 steps and realised you beat me to it by quite some way!